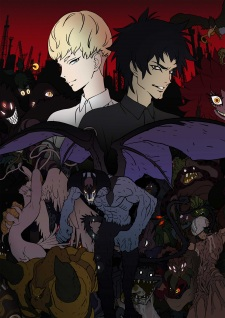 Watch Devilman: Crybaby full episode online English Sub. Synopsis: Akira Fudo is informed by his best friend Ryou Asuka that the demons will revive and reclaim the world from the humans. As the humans do not stand a chance against the supernatural power of the demons, Ryou suggests fusing with a demon. Akira becomes Devilman, with the power of a demon and the heart of a human.